And I respond with my own prayer of gratitude. I ponder on excellence and how it inspires me. And I am overcome with gratitude. By creating a Gratitude Circle, you can join us in being grateful. Connect with others in this special group that’s dedicated to honoring the simple phrases “Thank you” and “I am grateful for….” We know firsthand that once you start a thankfulness circle, it won’t take long for others to join in, and the power of gratefulness will permeate and bless your everyday being. Would you be interested in joining a gratitude circle? I plan to start one, so let me know in the comments and stay tuned for details. I am linking in to Laurel Regan’s ‘Today’s Gratitude List‘. Do visit her blog and add your own gratitude list to it. what a great idea ! love to be part of the circle corinne ! That’s so true, Corinne!! Especially in a world where everyone complains and rants all the time, thinking about all the good things we have is more than just good, it’s necessary. 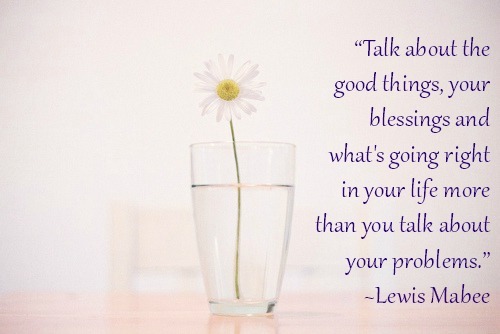 Talk about the good things, your blessings and what’s going right in your life more than you talk about your problems. Isn’t that so true! And please, I would love to be a part of the Gratitude Circle! Love to join a gratitude circle and I love the quote by Lewis Mabee. Your talk quotes remind me of the song from South Pacific – happy talking talking happy talk. 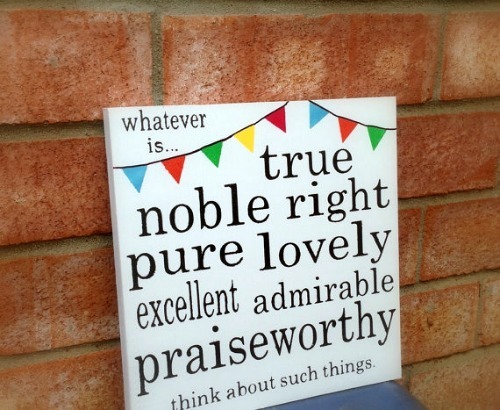 Oh yes..There is so much to be grateful for in every moment! Thank you Corinne. Very beautiful post. Would love to be a part of it! I missed your posts while I’ve been off-line. This is beautiful, one of my favorite passages of scripture. P.S. I’d love to participate. what a positive thing to read early morning!!!! Lovely poem, Corinne. And it’s a great idea!! I’m in! This was wonderful, Corinne. Thanks for the reminders. I had a bit of a meltdown at dinnertime over hub’s ingratitude and rude comments about the food so I need to read things like this to get my head back in the right place again. Thanks. What a beautiful poem, Corinne! Thank you for sharing. Count me in, Corinne!!! This is something we can all practice often and well. Such a lovely post. I have a gratitude partner, which keeps me thinking about both the big and small blessings that come my way. Gratitude always makes me mushy and grounded! This was a beautiful post! What a pleasant and beautiful post and appreciate all the links. Oh yes, there’s a lot to be thankful for. I would love to be a part of this Gratitude Circle, Corinne! Are the gratitude lists on Mondays? I’d love to participate in a gratitude circle.